The most commonly prescribed and utilized dental treatments are far from herbal. Variety is vital for the success of anything, so supplementing herbal dental treatments into your regular dental care regime, is a good choice. There’s a variety of herbs that have been clinically proven to assist in dental care. It’s amazing to hear how some of the most common plant life, can have a beneficial impact on your teeth. Oak bark, Tea Tree Oil, fennel, and Coenzyme Q10 are all proven, and used natural and herbal dental treatments. The Positive Effects Of Smiling: They Do Exist! Lesley Tierra’s book The Herbs of Life, says "the twigs contain volatile oils which stimulate blood circulation, tannins that tighten and cleanse gum tissue and other materials, such as vitamin C, which maintain healthy gums. Bay, eucalyptus, oak, fir, and juniper all work well for this." Perhaps this is the cause for the multitude of herbal oak bark toothpastes. 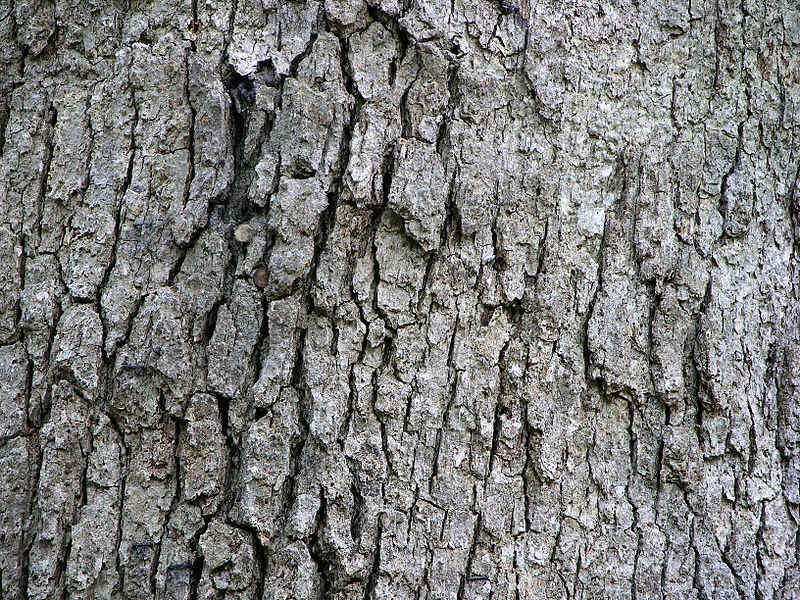 Oak Bark is a wonderful, proven ingredient for any herbal dental treatment, so look for toothpastes that contain it. In Natural Cures For Common Conditions By Stacey Chillemi, she describes a study that continues to establish Tea Tree Oil as a massively effective herbal dental treatment. The study had 49 participants who all suffered from chronic and severe gingivitis. Non-placebo patients who brushed with tea tree oil, saw significant reduction in symptoms from severe chronic gingivitis. The tea tree oil only worked when it was brushed on teeth though, not when the gel was applied without brushing. So to get the proper benefits from this herbal dental treatment, use tea tree oil in toothpaste form. Fennel is a holy herb known to have many edible and medicinal uses. A study published in the Journal of Oral Health and Community Dentistry, titled, “Effect of Fennel Seeds On Dental Plaque and Salivary pH-A Clinical Study,” explains one of the benefits of fennel as an herbal dental treatment. “A highly significant but a very transient drop in salivary pH on chewing the seeds was observed.” The article states. This is another commonly found ingredient in herbal toothpastes, so next time you see it on an ingredients list, you’ll know it’s an effective herbal dental treatment. Don’t be shy sprinkling on that fennel seed when seasoning either. In the aforementioned book by Stacey Chillemi, she touts the benefits regarding coenzyme Q10 as an herbal dental treatment. Chillemi points to a study done by dentists at Osaka University in Japan as evidence for coenzyme Q10’s effectiveness. In the study, patients who brushed with coenzyme Q10 for three weeks saw reduced inflammation, and infection. Coenzyme Q10 an effective natural dental treatment both when used topically, and ingested. It can be found in a number of herbal toothpastes, and foods. Ocean salmon, carrots, spinach, eggs and almonds, all have an abundance of coenzyme Q10. Modern dentistry is great, and effective when practiced properly. Herbal remedies, are a good way to supplement and sometimes even replace, regular dental care practices. It’s useful for people to know about the common ingredients that can be used as effective natural and herbal dental treatments. Be sure to look out for these ingredients when purchasing natural dental products. Emily Manke is a health, lifestyle, HR, and travel blogger from Portland, Oregon. She sometimes contribute to the blog for this General Dentist in Vancouver, Washington.